Technically, it wasn’t yet called the Beetle. Scour timelines close enough, and you’d likely fill a calendar from front to back with automotive anniversaries. In other words, it’s not hard to find some anniversary to celebrate, whether that be the first time the Mustang was offered in Candy Apple Red (it was 1966) or the first time the Toyota Corolla was offered with an independent rear suspension (it was 1988). Add specific dates to the mix, and it’s easier to get even more granular. Case in point: On January 17, 1949, the first VW Type 1 set wheel on U.S. shores; a picture of the event leads off this post. 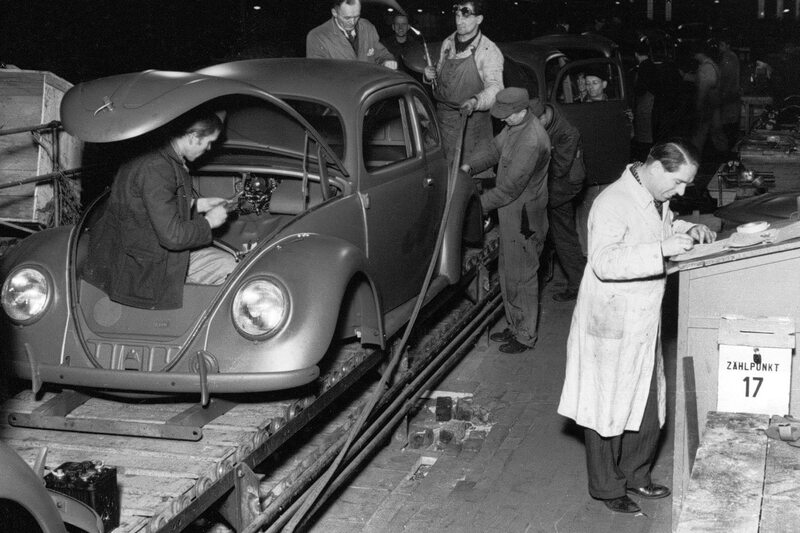 If you’re not a VW obsessive, you might know the Type 1 by its other name—the Beetle. Importer and dealer Ben Pon was determined VW’s curvaceous little coupe would be a hit in the States, so he brought a Type 1 over for a demonstration tour down the East Coast. Despite the incredible success of the car in the 1950s and 1960s, initial interest was weak. Pons returned to the Netherlands without the Type 1, allegedly leaving the car behind as payment for a large hotel bill. 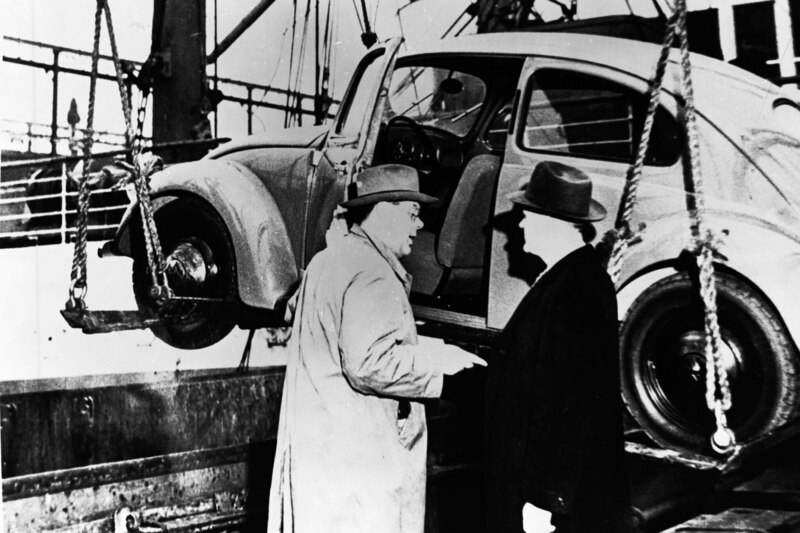 It wasn’t until automotive importer extraordinaire Max Hoffman won the contract for exclusive distribution east of the Mississippi River when popularity of the Beetle began to take off. 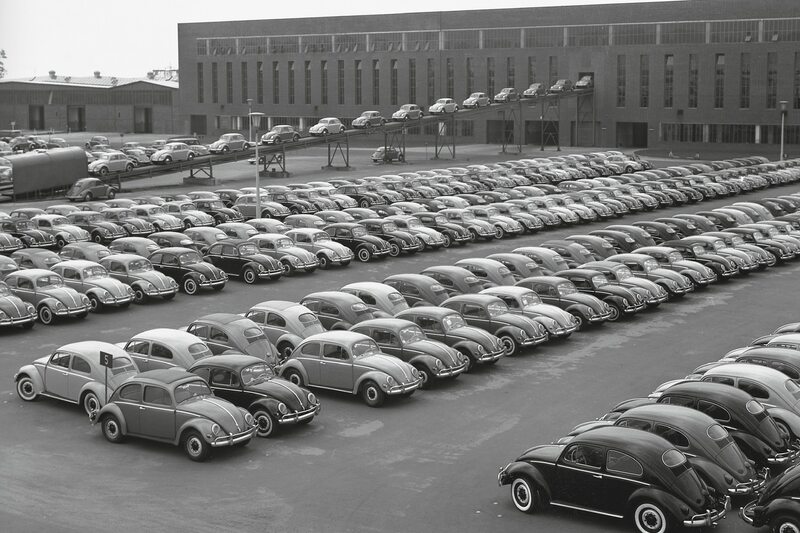 By the mid-1950s, 35,000 Beetles had sold in the States, ballooning to 300,000 in 1960. The rest, of course, is history. 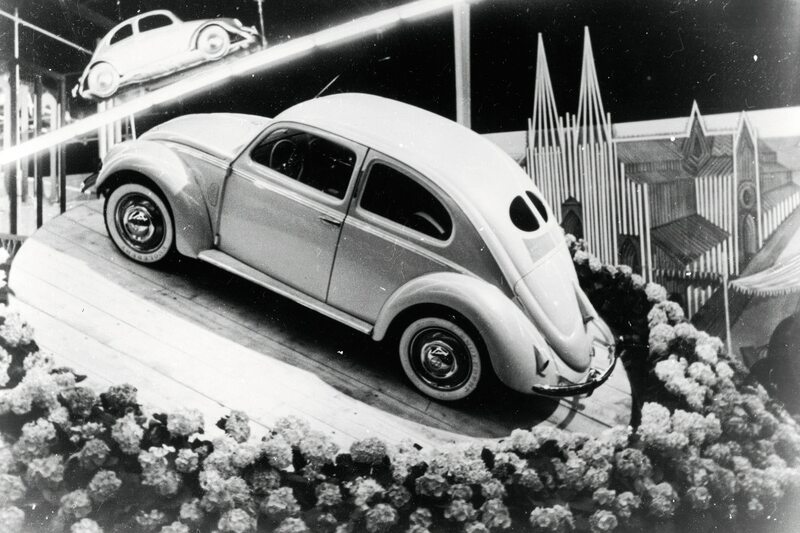 Now, 70 years later, the Beetle is leaving us for the second time since 1977. It returned in 1998 as the New Beetle, and continued until late last year, when VW announced production for the current Beetle would end in July, with no further plans for a replacement generation.